In 1994 Professor Basoglu published a remarkable paper in the American Journal of Psychiatry comparing Turkish prisoners who had not been tortured with prisoners who had been tortured. The tortured prisoners had “significantly more” symptoms of post-traumatic stress disorder and anxiety/depression. But he was unable to publish all of the data he obtained in the course of his study. Some colleagues, human rights organisations and some of his subjects were horrified that he would release information on the most “effective” forms of torture. So the data remained unpublished. However, what he found was that “Of all forms of torture, asphyxiation was the strongest predictor of PTSD symptoms”. Asphyxiation is the main component of waterboarding. Other gruesome tortures, surprisingly, being hanged by the wrists,, electrical torture, and beating of the soles of the feet, were not predictive of PTSD symptoms. "Don't tell me it doesn't work -- torture works," Trump told a crowd early in last year’s campaign. "Okay, folks? 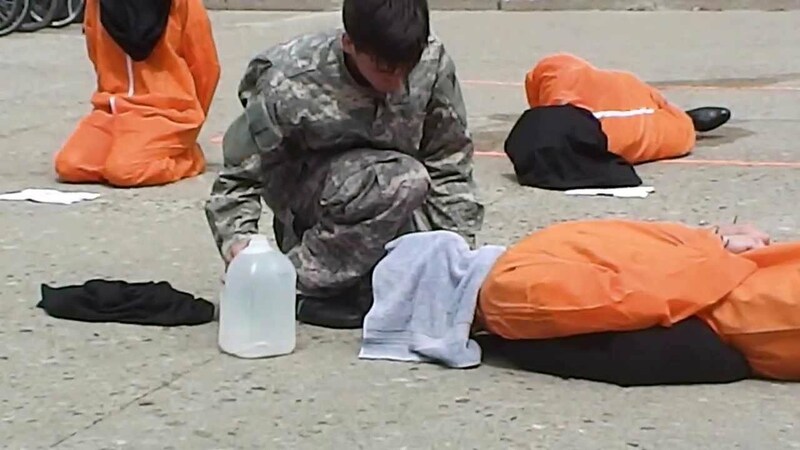 Torture -- you know, half these guys [say]: 'Torture doesn't work.' Believe me, it works. Okay?"